7.00 or by donation at the door only. Monik Nordine has a powerful, lyrical, and impressive command of the saxophone and is one of BC’s top soprano and alto jazz saxophonists. She has received several prestigious arts awards and she performed on the JUNO-nominated album "Cruel Yet Fair" with the Hard Rubber Orchestra. 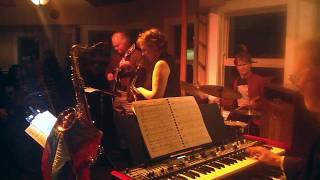 She is a dynamic force in the Vancouver Island jazz scene, a freelance saxophonist and composer who has been working as a musician for 30 years. 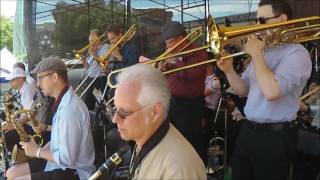 Monik directs The Victoria Jazz Orchestra and has performed with Rob McConnell, Hugh Fraser and VEJI, Guido Basso, Michael Buble, and the Victoria Symphony Orchestra among others. 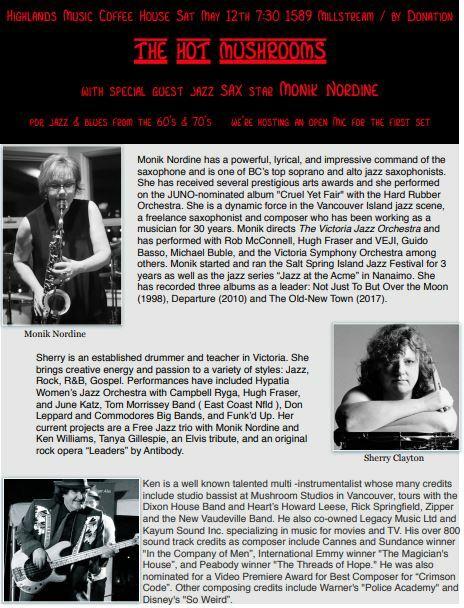 Monik started and ran the Salt Spring Island Jazz Festival for 3 years as well as the jazz series “Jazz at the Acme” in Nanaimo. She has recorded three albums as a leader: Not Just To But Over the Moon (1998), Departure (2010) and The Old-New Town (2017). Sherry Clayton is an established drummer and teacher in Victoria. She brings creative energy and passion to a variety of styles: Jazz, Rock, R&B, Gospel. Performances have included Hypatia Women’s Jazz Orchestra with Campbell Ryga, Hugh Fraser, and June Katz, Tom Morrissey Band ( East Coast Nfld ), Don Leppard and Commodores Big Bands, and Funk’d Up. 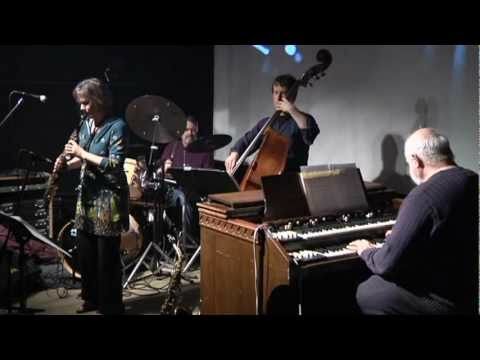 Her current projects are a Free Jazz trio with Monik Nordine and Ken Williams, Tanya Gillespie, an Elvis tribute, and an original rock opera “Leaders” by Antibody." Ken Williams is a well known talented multi -instrumentalist whose many credits include studio bassist at Mushroom Studios in Vancouver, tours with the Dixon House Band and Heart’s Howard Leese, Rick Springfield, Zipper and the New Vaudeville Band. He also co-owned Legacy Music Ltd and Kayum Sound Inc. specializing in music for movies and TV. His over 800 sound track credits as composer include Cannes and Sundance winner "In the Company of Men”, International Emmy winner "The Magician's House”, and Peabody winner "The Threads of Hope." He was also nominated for a Video Premiere Award for Best Composer for “Crimson Code”. Other composing credits include Warner's "Police Academy" and Disney's "So Weird”. Come on your own / bring along friends and family for this wonderful evening!